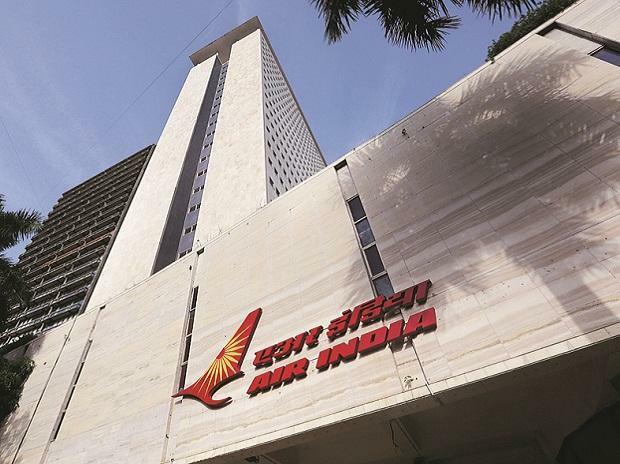 Alleging that Air India's move to shift exclusively to a single global distribution service (GDS) platform "smacks of mala fides, irrationality and arbitrariness", travel industry bodies TAAI and TAFI have asked the Central Vigilance Commission (CVC) to immediately stay the implementation of the airline's decision and investigate the matter. In a letter dated December 27, 2018, the Travel Agents Association of India (TAAI) and Travel Agents Federation of India (TAFI) have asked T M Bhasin, Vigilance Commissioner, CVC, to "investigate the illegal appointment of TravelPort as the exclusive GDS partner of Air India" because "to award such a contract without...following mandatory procedure destroyed transparency and fairness". The letter has also been marked to Air India's Chief Vigilance Officer (CVO) Aditya K Joshi. In October last year, UK-based firm TravelPort bagged the contract for Air India's domestic ticket distribution services replacing Amadeus. After Travelport come into play, the national carrier removed its inventory from the Amadeus network on December 4 last year. While the new agreement has to be fully implemented by the end of 2019, a two-judge bench of the Delhi High Court stated in a order dated January 3 that Air India inventory should be made available to Amadeus, as was being done before December 4, 2018. The travel industry bodies' letter stated that the "illegal" appointment of TravelPort should be investigated because one of the largest private budget carriers "has been put in a place of undue advantage" due to this decision. Air India did not respond to PTI's queries. "To award such a contract without public auction/public tenders/following mandatory procedure destroyed transparency and fairness in awarding public contracts," the letter read. "This contract between TravelPort and Air India reeks of mala fides, irrationality and arbitrariness," it added. There are three major GDS systems in India and globally - Amadeus, Sabre and TravelPort. Amadeus and Sabre have between them more than 80 per cent of all global transactions, the letter said. "TravelPort is therefore the smallest of the three, with less than 20 per cent of all global transactions. In this background, the exclusive contract awarded to TravelPort and their capacity/ability to have won such a contract on merits is a cause for concern," the letter added. On October 11, 2018, Air India had announced that TravelPort had "won a competitive market process undertaken by Air India for the sole purpose of distribution of its domestic flight content (seats) in the airline's home market".